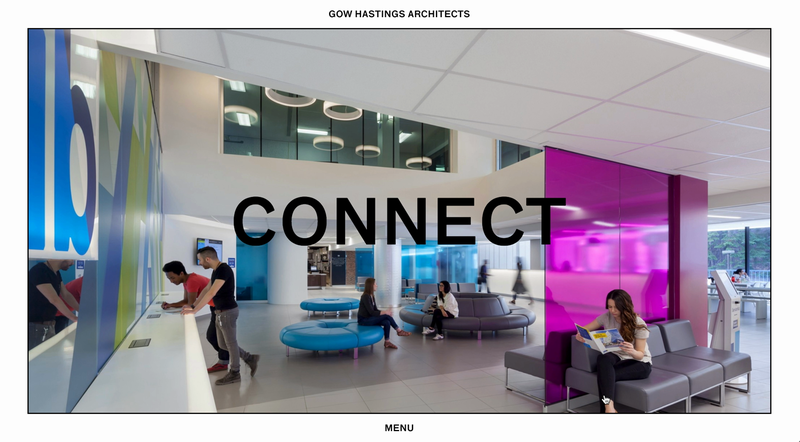 Really interesting concentric menu on this site for Gow Hastings Architects. 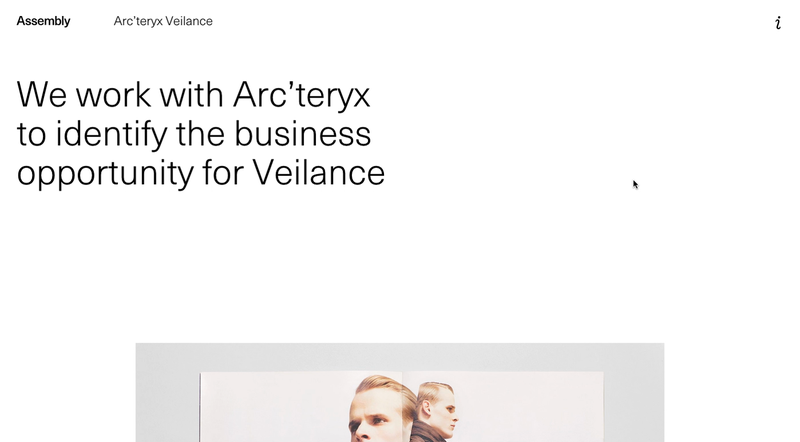 A clean example of a simple case study done well. 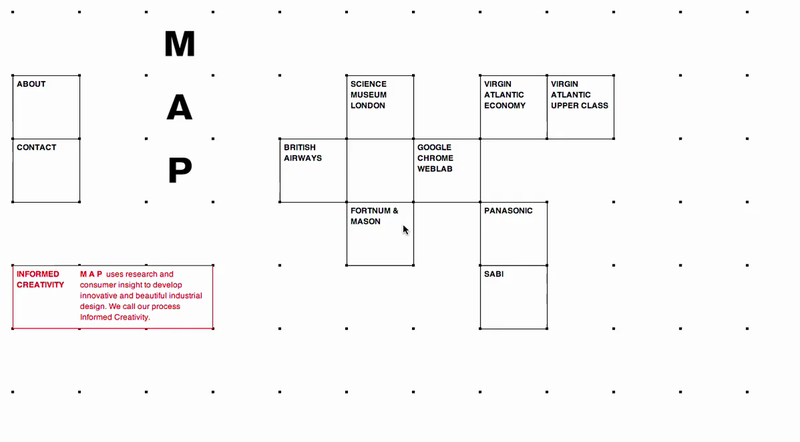 A lovely utilitarian look with dynamic snap-to-grid transitions for industrial design consultancy MAP. 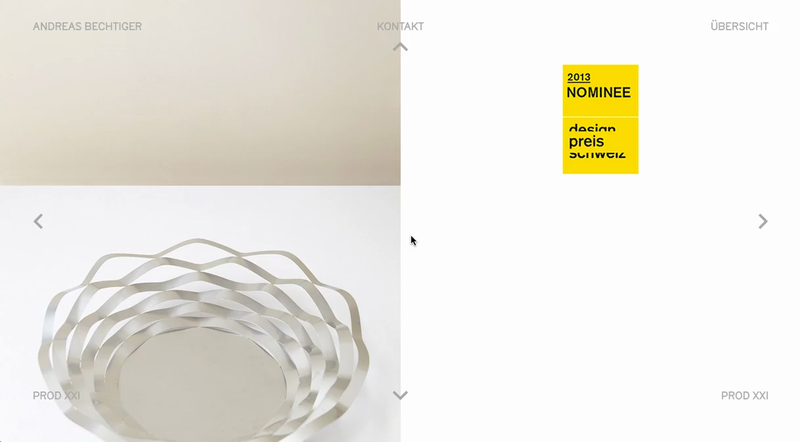 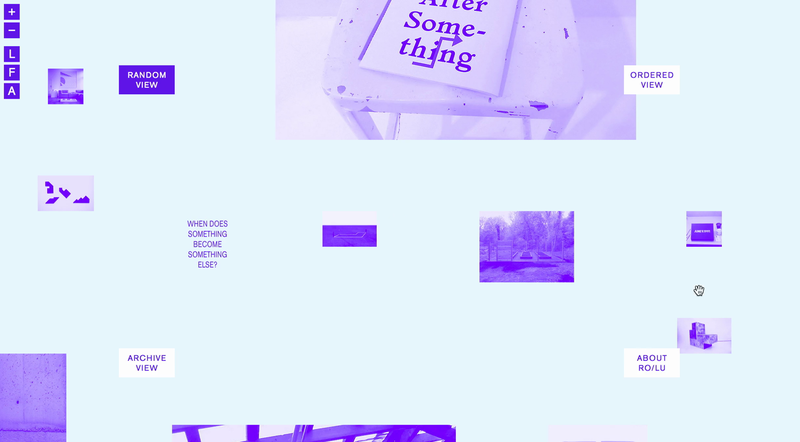 A playful split screen and opposite scrolling mechanic for German furniture designer Andreas Bechtinger. 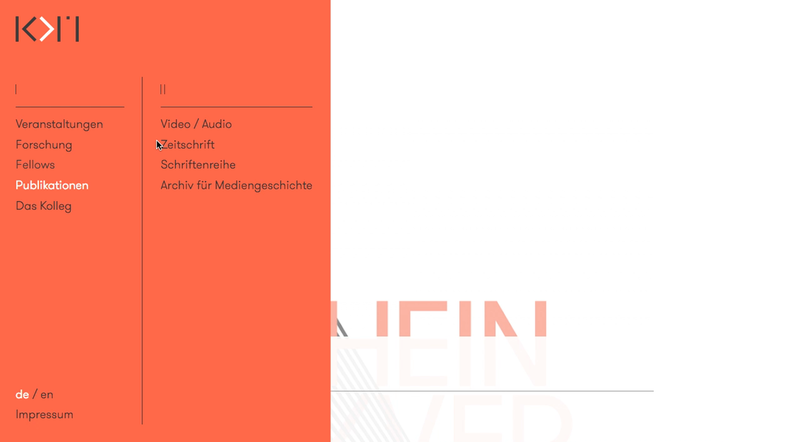 Being UI nerds we got excited by the tiered menu on this site by Codeluxe.